Home sellers need transparency. Showing Suite’s real estate software embodies that transparency. utilize our newest application, Showing Note, on their mobile device to find and track their perfect home. Sellers can login to their private seller console to view feedback for themselves and make necessary changes to get their property sold. Agents need tools for maximum success. Showing Suite has these tools. management, and transparency with your sellers. It’s an instant time-saver. Showing Suite provides you the very best automated services in the industry for your clients, and get your listings sold faster. 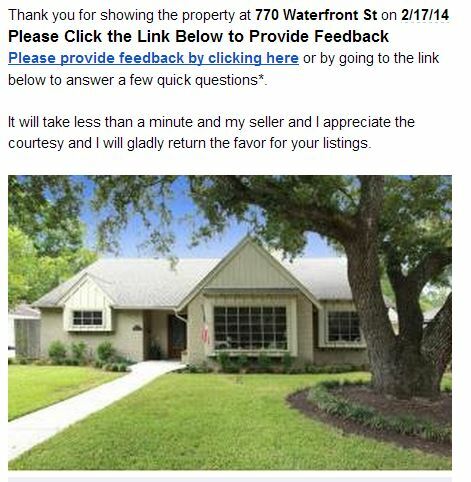 With Listing Sync, your listings are uploaded and updated from your MLS. With our prized Showing Sync feature and your electronic lockboxes, feedback requests can be automatically sent to agents once they access a lockbox. No more hassle with having to call agents! Our newest addition to our team at Showing Suite is the our automated showing scheduling system. Our system has something we like to call “Zero Human Error”, which means scheduling showings will never result in error. You’re provided with a local number of your own so that showing agents can call or text when they want to schedule a showing on your listing. Scheduling showings has never been easier. We also have our Showing Calendar for all those showings you set yourself. Showing Suite offers native mobile apps for iPad, iPhone, and Android. For Windows Phone, BlackBerry, and others you can still utilize a mobile dashboard via our mobile web app. 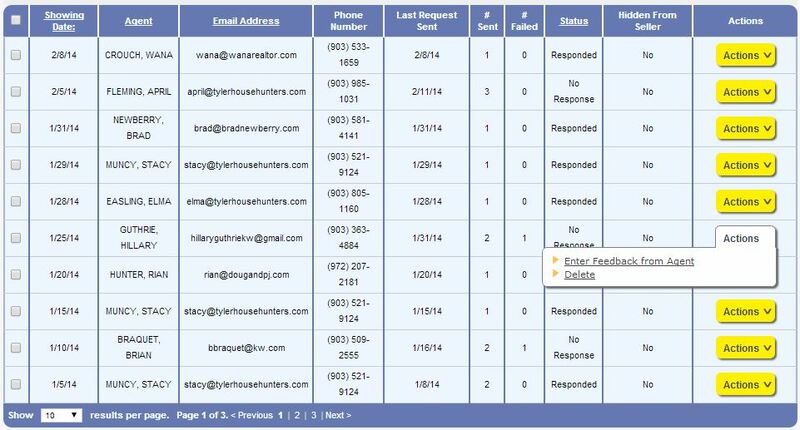 Your seller clients also have full account capabilities on their device and can receive app notifications. All of Showing Suite’s self-service tools are optimized for today’s browsers. Brokers need insight. Showing Suite provides that crucial insight. Measure your agents’ performance in the field, as well as their clients’ satisfaction with them. Our reporting features also provide a number of recruiting tools. Performance driven reports that are easy to read, and easy to use. Showing Suite enables sellers unparalleled transparency, gives REALTORS the tools they need to save time and money, and provides awesome reports and insights for brokers. Request a custom quote for your office or team!